We present you with this amazing new extension with Full HD wallpapers of the Chinese Food. HQ Wallpapers and Backgrounds for your unique and colorful browsing experience. Find out about facts about Chinese Food with all these amazing wallpapers while browsing! – The chop suey was invented by Chinese immigrants in America. Therefore, the dish is definitely Chinese, but, Americanized! – As in other parts of the world, the Chinese also place high importance on table manners. For e.g., when at a table, a person should take food only from the platter or dish that is at the immediate side. And also it is extremely rude to eat from a plate that is placed in front of the other person. – The Chinese tea is as popular in other parts of the world as in China. In fact, the Chinese have their tea throughout the day or can have it at any time of the day. – Chinese eat far more fruit/vegetables than in the West — about twice as much dietary fiber… resulting in bowel movements twice the size of Western ones! 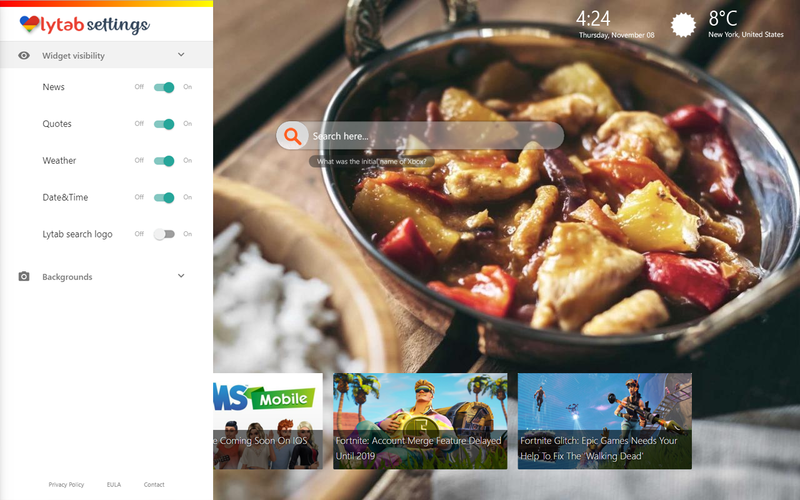 We have added cool features to this Chinese Food Background Chrome Theme extension which will enrich your browsing experience and fill your day even more! Chinese Food Background Chrome Theme extension provides you with a local time option wherever you are. Therefore, you will always know the accurate time. Background Chinese Food extension is accurate, so your weather will match with your current destination. We present you the option to bookmark your favorite websites, stores or whatever with the bookmark option provided by Chinese Food Background Chrome Theme extension. Therefore, you can also quickly access to recently seen websites with one click. Be inspired every day, because Chinese Food Background Chrome Theme extension provides inspiring quotes and amazing facts every time you open a new tab. 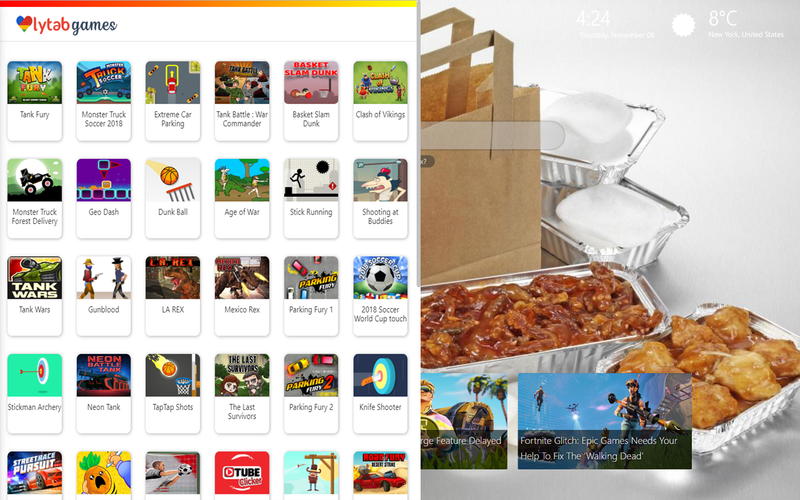 Chinese Food Background Chrome Theme extension has many, many great and funny games you can play for free while you are browsing. This Chinese Food wallpaper is simple to install and you can install it again. 5. As a result, your extension (in this case, Chinese Food Background Chrome Theme ) is removed from your list in Chrome browser. Amazing Facts About Star Trek Discovery! !